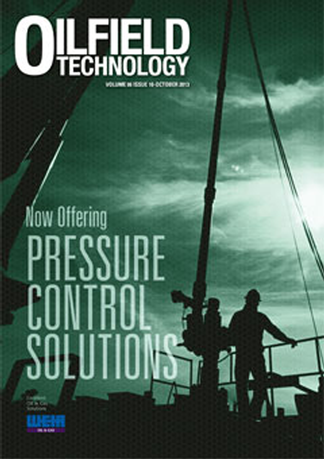 Oilfield Technology Magazine is the latest magazine from Palladian Publications Limited which covers all facets of the global exploration, drilling and production sector. It provides the link between technology, innovation and the global oil and gas sector. Be the first person to tell us what you think about Oilfield Technology and you'll save £2.50 on your next purchase!